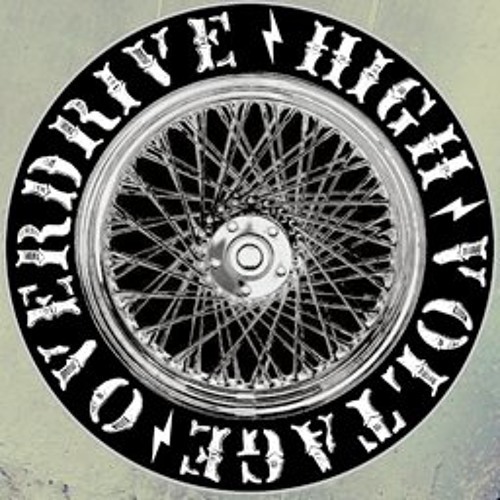 http://highvoltageoverdrive.wordpress.com The story of High Voltage Overdrive, a Hard Rock band from Italy, started in 2008 when Ivan Tiecher (guitar), Arno Giovanett (vocals/bass) and Vigil Peer (drums) founded The 3 Murphys. Inspired by bands as AC/DC or Motörhead, in 2009 the young musicians decided to release their very first EP named “Time For Rock’n’Roll” and became the winners of the „Bank4fun-Band-Competition“. Shortly after that, the band hired a fourth member: It was Thomas „Hamster“ Unterhauser’s job to add some richness to the songs with his second guitar. With such remarkably increased rocking powers, in 2010 The 3 Murphy’s made it to the finals of South Tyrol’s biggest band competition: The “Rocknet Live Award”. In June 2011 Unterhauser left the band and was replaced by Stefano Lucchi. For this reason the young musicians finally decided to rename their band to High Voltage Overdrive and to start 2012 with some fresh energy. In spring of that same year, the producer Lukas Flarer (Voices of Decay, Ex-Graveworm) banned this highly compelling Rock’n’Roll vibe on the band’s new longplayer “With Whiskey On The Road”. The album is being released on Airbagpromo Records by the end of June of 2012 as completely free and legal download. Just check www.airbagpromo.com/records and grab your copy.